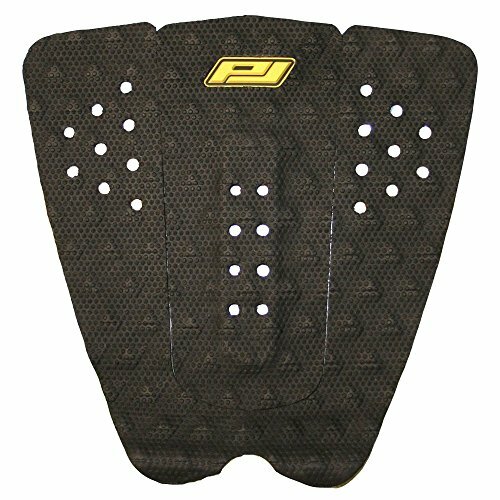 This traction pad features a Micro-Dot groove pattern giving it a light weight, responsive feel. Micro-Dot traction absorbs less water and is less likely to rash your knees in tropical climates. Pad length 300mm, width 300mm. Arch-Length 160mm, height 7mm, width 51mm.